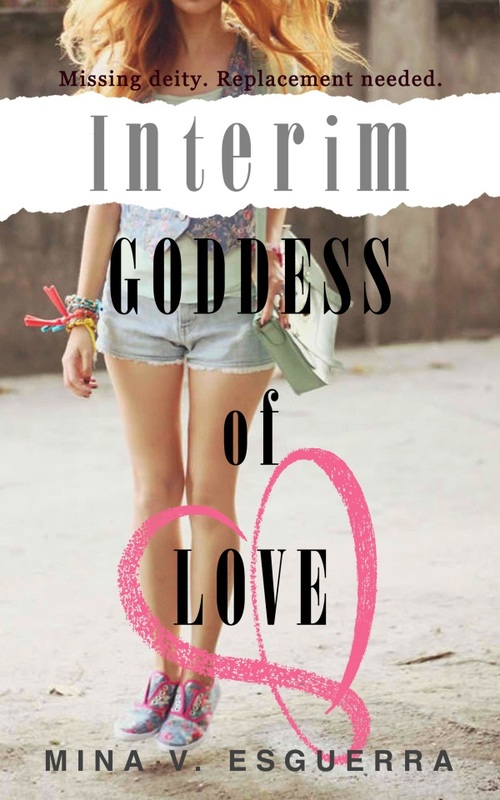 Mina V. Esguerra’s Interim Goddess of Love trilogy is now available in an omnibus Kindle edition. This is a series set in a fictional college in the Philippines. 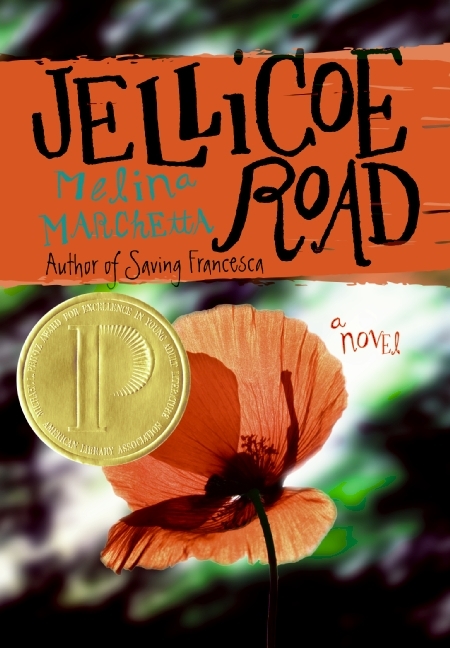 It has a contemporary setting with some Philippine mythology mixed in. Mina has very generously offered a Kindle edition up for grabs, you just need to have an Amazon account (or be willing to sign up for one) to join. 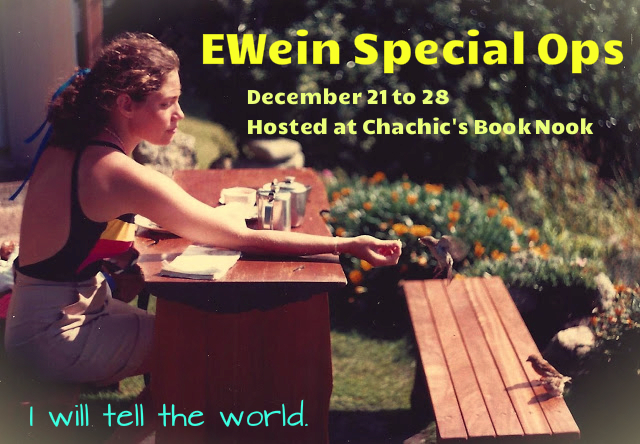 As always, I can’t embed the Rafflecopter widget on my blog so click HERE instead. ICON OF THE INDECISIVE: College student Hannah Maquiling, also temporarily working as the Goddess of Love, has had enough of everyone asking for her help when it comes to relationships. It’s her turn to find romance! She deserves it, after serving as matchmaker and confidant to everyone else in Ford River College for the past year. 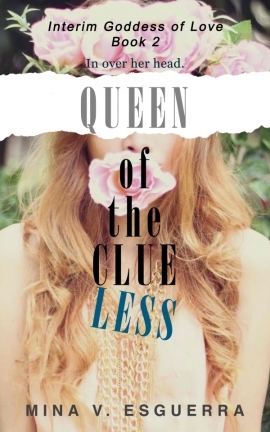 She’s had a crush on handsome senior (and God of the Sun) Quin forever, but he’s destined to fall in love with an extraordinary mortal woman, so she’s figured her chances with him have pretty much dropped to zero. 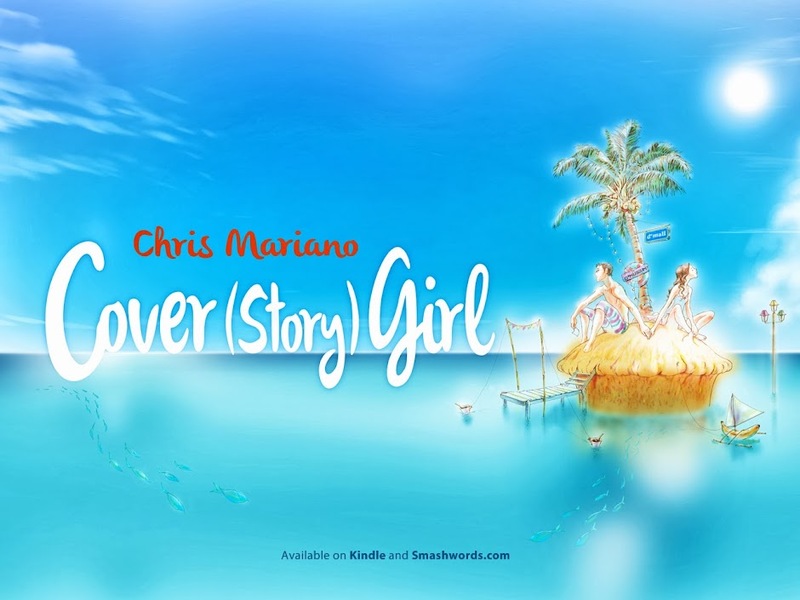 Last July 30, 2013, my friend Chris Mariano published Cover (Story) Girl, a contemporary Filipino romance written in English about what happens when an assistant museum curator meets a Korean tourist with a secret or two. 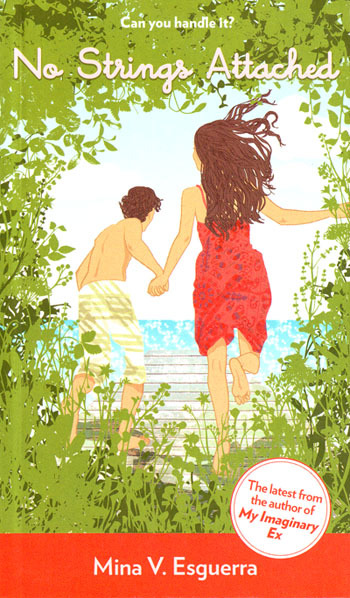 The novella features Boracay Island and Aklan prominently. It also contains about 40,200 words, including a glossary for Tagalog and Aklanon terms mentioned in the story. It was published independently. 2) She’s on the run from herfather’s creditors. 3) She’s enjoying herlast days on earth. Ever since Jang Min Hee walked into Gio’ssmall museum,she’s given him one excuse after another about why she’s vacationing atscenic Boracay Island. Rarely has Gio’s neat and organized world been shaken like this. Soon he finds himselfscrambling overrocks, hiding in dressing rooms, and dragging her out of bars. But howcan Gio tell what’strue from what isn’t? Their worlds are getting unraveled – one story at a time. 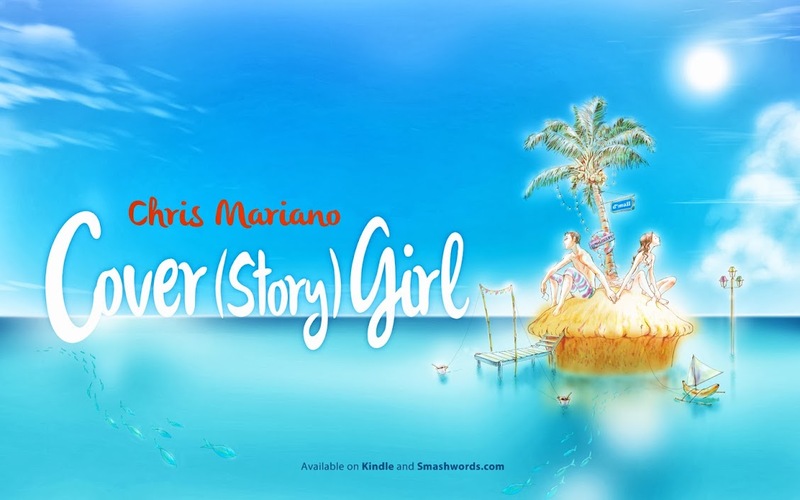 Cover (Story) Girl is Chris Mariano’s first published romance work, but her speculative fiction and poetry have appeared in Fully Booked’s Philippine Graphic/Fiction Awards Prose Anthology, Philippine Speculative Fiction Volume 7, TAYO Literary Magazine, and Ideomancer. 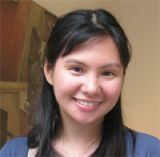 When she’s not writing,she supports Eskritoryo Pilipinas, an organization that encourages kids to appreciate Filipino literature and culture. Chris divides her time between Manila and Aklan. Boracay is a two-hour trip from their home in Kalibo. She’s also a fan of Korean telenovelas, which is why common K-drama plot devices are referenced in the story. She’s already working on her next novella, also set in Aklan. Follow Chris through Twitter or her blog. Now for the giveaway! 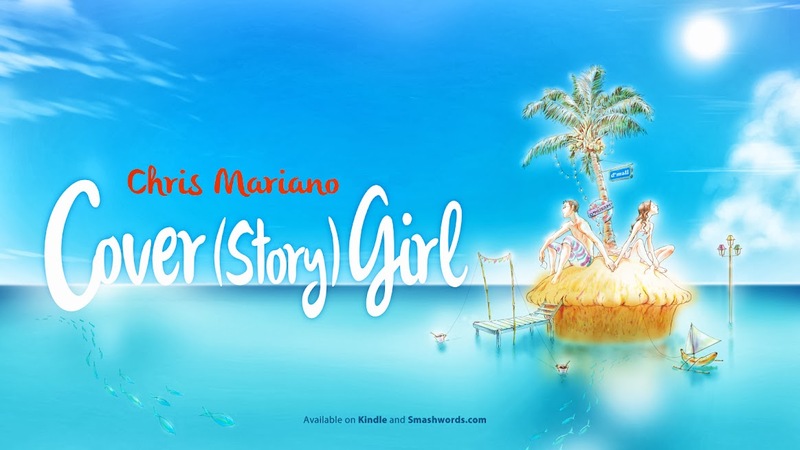 Five lucky winners will get an ebook edition of Cover (Story) Girl just by leaving a comment with an answer to this question: who would you want to go on a beach vacation with? Giveaway ends on August 24, I’ll randomly pick the winners the next day. Open internationally to anyone who has a Smashwords account. Giveaway is closed. Winners have been contacted. I heard about All’s Fair in Blog and War as soon as it came out. While I’ve never met Chrissie Peria in person, we share some common friends (she’s good friends with my flatmates as well as fellow Filipino book blogger Chris of Ficsation). 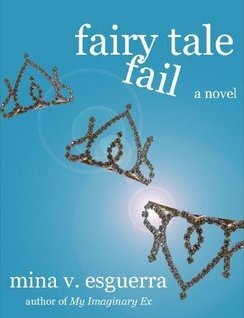 Plus, she wrote her novella for Mina V. Esguerra’s romance class so Mina is another person who is actively promoting this title. 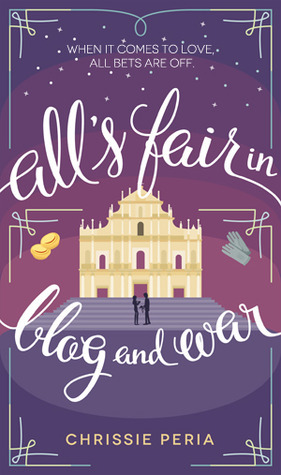 I was planning to read All’s Fair in Blog and War sooner or later because I was curious about the premise and I think the cover is pretty cute. I just decided to bump it up the TBR pile because of all the recommendations floating around. I knew I was early, so I found a comfortable spot and pulled out a well-worn copy of Pride and Prejudice. I always revert to Austen when I’m in between books. P&P has always been my favorite, so it was the book I decided to pack for this trip. That little snippet was while she was waiting at the airport. I always bring a book (or my Kindle) with me whenever I travel so I can’t even count the number of times I’ve read books in airports. And Pride and Prejudice is also my favorite Austen. *P&P high five* While I think that All’s Fair in Blog and War is a light and fun read, I also felt like it would have been better if it was a little longer. 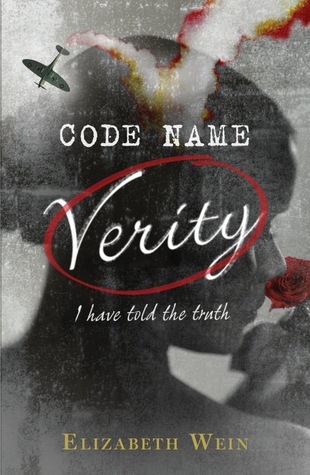 I’m not sure if word count was a factor that had to be considered for the romance class which produced this novella, but I would have liked to see more character development, more tension or kilig (swoon-worthy) moments between the two main characters. 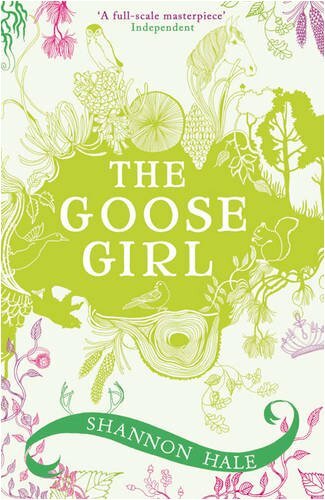 Other than that, I found this an enjoyable read. 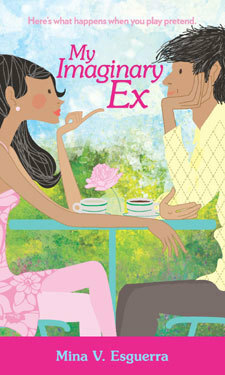 Recommended for contemporary romance readers who would like to try Filipino fiction. This is the kind of book that you can finish in one sitting, maybe while waiting to check in or board or even during a flight. For a more interactive experience, readers can follow the characters on Instagram: fivetravels, and Twitter: @5travels and @wanderingcamera. 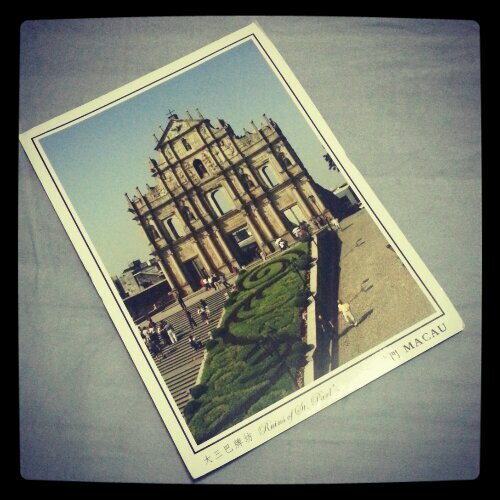 What a coincidence, I received a postcard from Macau today! All right, giveaway time! 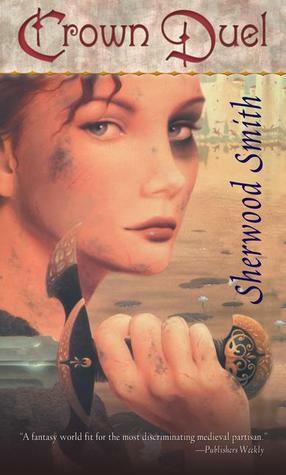 Chrissie was generous enough to provide codes for free copies for the Smashwords edition of All’s Fair in Blog and War. To join the giveaway, leave a comment letting us know what country in Asia are you most interested in visiting? Aside from Macau, I’d love to go to Cambodia, Vietnam and South Korea. Giveaway ends July 19 and three winners will be chosen randomly. 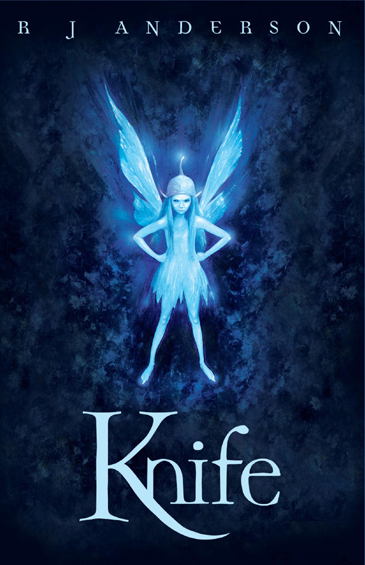 Open internationally to anyone who has a Smashwords account. Oy, if you don’t win, the book is only USD 0.99 so feel free to grab your own copy. Giveaway has ended and winners have been notified. Hello everyone! What do you think of the Queen’s Thief Week festivities so far? I hope you’re all enjoying the posts. 🙂 I can’t wait to publish the rest of the guest posts sitting in my drafts section right now. In the meantime, here’s a giveaway for all of you. One lucky winner will win a book of his or her choice from this list of recommendations for Queen’s Thief fans, as long as it’s available in the Book Depository. 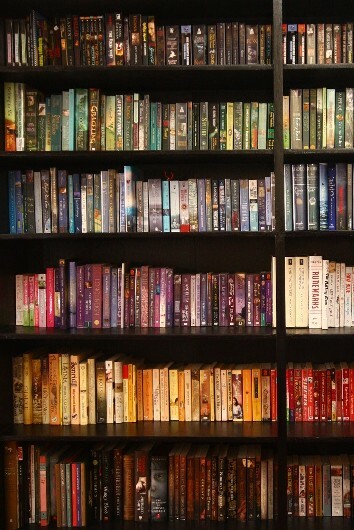 The winner can even choose a book that has been recommended in the comments section. Either that or choose one of Megan Whalen Turner’s books (The Thief, The Queen of Attolia, The King of Attolia, A Conspiracy of Kings, Instead of Three Wishes). Winner will be chosen randomly, giveaway ends on January 29 and is open to wherever the Book Depository ships. To join, leave a comment stating what title you’d choose if you win. 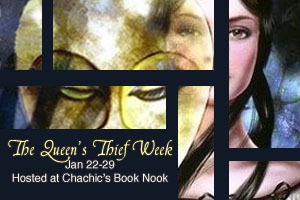 I would also appreciate it if you can spread the word not just about this giveaway but about the Queen’s Thief Week event. 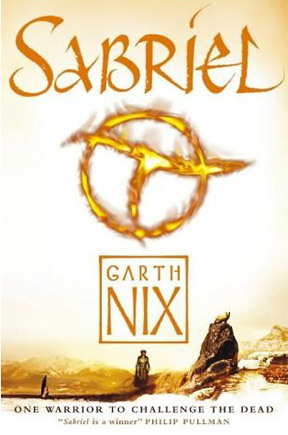 And he chose Garden Spells by Sarah Addison Allen from my list of favorites. Congrats! Expect an email from me inquiring about your address, Lee. Thank you to everyone who joined and thank you as well to those who left comments just to greet. 🙂 Funny, there were 29 people who joined and my birthday is on the 29th. In other news, I’m headed off to Bangkok later tonight. It’s my first time to go there so I’m excited to experience new things. From what I’ve heard, lots of shopping and food trips will be involved. I will try to schedule some posts while I’m away but I’m not sure if I’ll be successful in that because I haven’t even started packing yet! We’ll see. In any case, I won’t be able to reply to comments on my posts or the Facebook page or Twitter mentions but I’ll be back online probably Sunday night. It’s the 22nd already so my birthday, March 29, is a week away. I thought I’d celebrate it by having a birthday giveaway! I’m giving away one book from my list of favorites, the winner gets to choose what he or she wants as long as the Book Depository has it. To join the giveaway, spread the word about it through Twitter, Facebook or your own blog and leave a comment including the link to that and of course, the book that you choose. 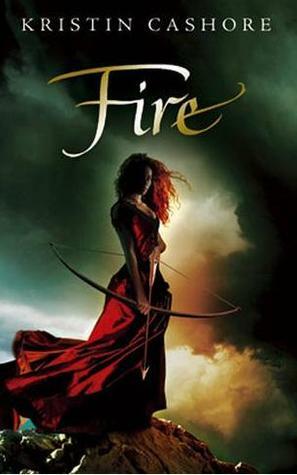 Giveaway ends March 29, open to wherever the Book Depository delivers, winner be randomly chosen. Following is not a requirement but feel free to follow using the RSS feed, through Goodreads, Twitter or Facebook. 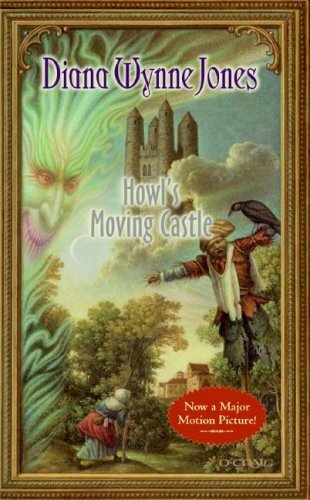 Seriously, I loved having Gen in the YA Fantasy Showdown (and I was so glad it came down to Howl and him. It was beyond perfect for me, even though it was never remotely anticipated that way). I would do a week-long FEATURE of this series if I were to win it (even though it would be breaking my cardinal rule of featuring unknown fiction. But the awesome may make up for it. This series is truly incredible). Thieves always seems to have this enormous heart to them in fiction. I must say I have a soft spot for them. Eugenides always my favorite. And Eugene from the recent Tangled definitely has my heart right now too. (Eugene, Eugenides… Correlation? I think so). Congratulations! I may put you up to that week-long feature. 😛 I also thought it was great that Gen and Howl were the finalists in the YA Fantasy Showdown. Thank you to everyone who joined and I’m really sorry there could only be one winner. 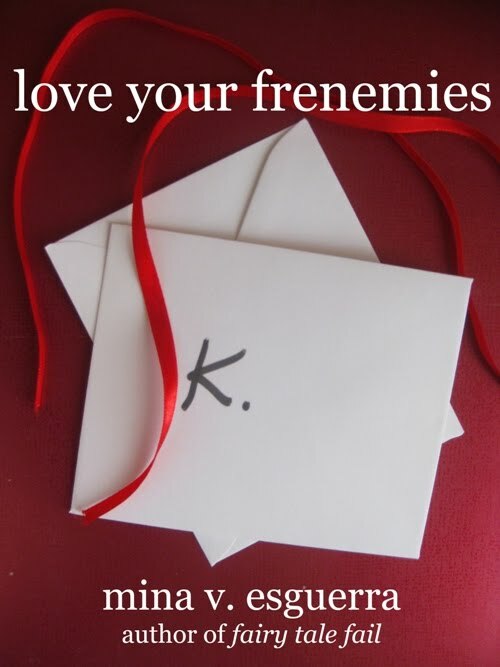 I loved hearing about your favorite thieves in fiction. Gen was a popular answer, of course. So was Robin Hood. 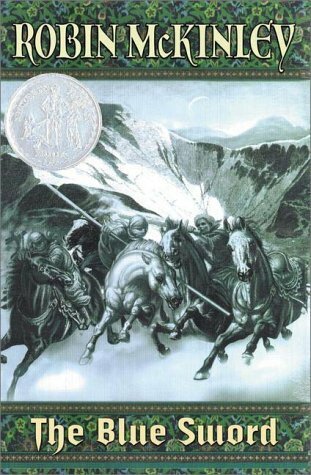 Other answers include George Cooper, Arsene Lupin, Artemis Fowl, Mundungus Fletcher, Liesel Meminger, Locke Lamora and so many others. I should check out all of the books that you guys mentioned because I’m fond of thieves. Anyway, to those who are wondering, I didn’t give an arm or a leg for these signed copies. I wasn’t even able to meet MWT in person since I live in the Philippines. I just ordered them from the indie bookstore Mysterious Galaxy and MWT was nice enough to drop by the store and sign the books when I purchased them. Not sure if she’s still based in San Diego though.